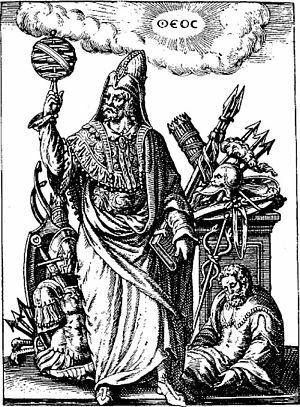 The history books which contain no lies are extremely tedious. A good critic is one who describes his adventures among masterpieces. 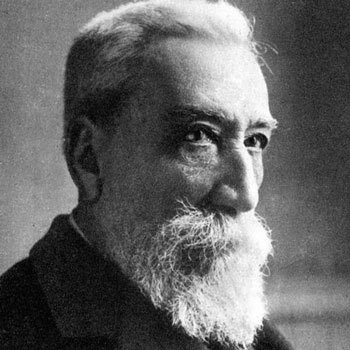 Anatole France was a French novelist, poet and journalist. 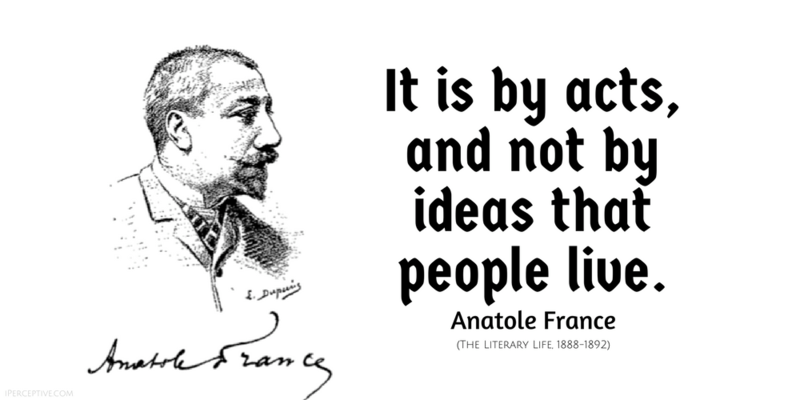 He is best known for his many succesful novels and was also considered to be a revered man of letters. He also won the Nobel Prize for Literature in 1921.